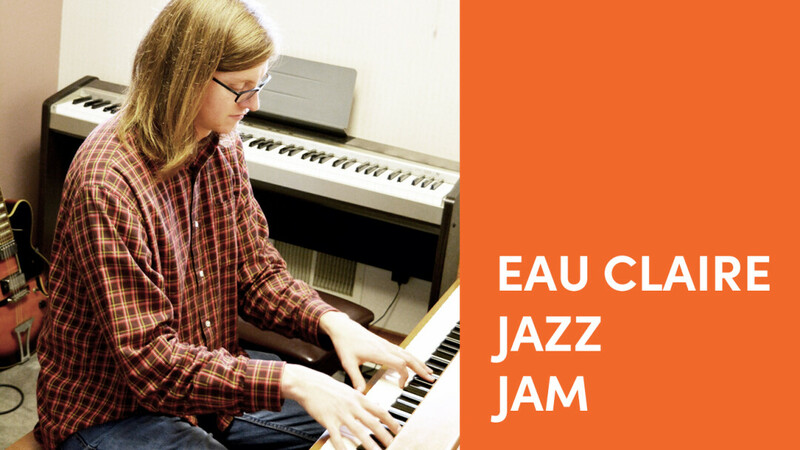 A monthly, guided jam session led by one of Eau Claire’s top jazz musicians, Paul Brandt. Students of all abilities are welcome to attend and participate, but attendees should have a basic knowledge of chords and scales. Get your musical questions answered, make new friends, and taking your playing to the next level.